Black, blue, green, red and violet ink pads suitable to fit Trodat Printy 4926 rubber stamps. 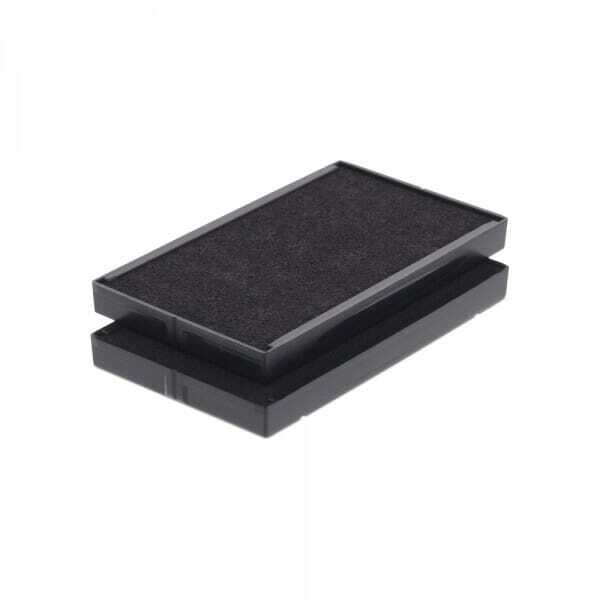 Dry felt pads are suitable for special inks. Pads are supplied as multiple packs of two. In addition to the singular colour pads there is also an option to purchase dual colour red and blue stamp pads, perfect for dating stamps. Customer evaluation for "Trodat Replacement Pad 6/4926 - pack of 2"